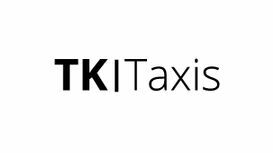 TK Taxis have been running for over 15 years in Loughborough, Leicestershire. We have a wide range of cars within our fleet and can provide services for various events in your life. Taxis aren’t just an alternative way to travel but a comfortable stress free way to travel from A to B. We can provide door to door service within Loughborough or any other destination around the UK. Fill in the form below to request a callback to discuss your travel requirements.